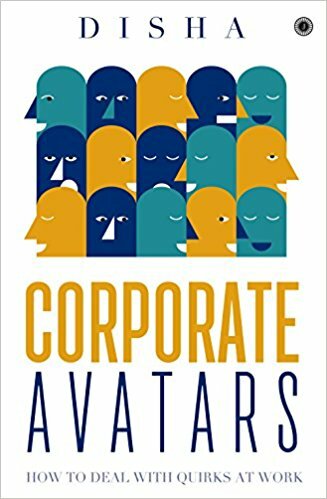 Spirited and saucy, this undeniably helpful book reveals the quirks of more than 40 colorful personalities you are likely to meet at the workplace. It is the perfect compass with which to navigate the rough seas of the business world. The language used is simple. I found the title of the book apt and the cover interesting. I would recommend this book to all the readers and I am sure you would enjoy reading it. I would like to rate it 4/5.